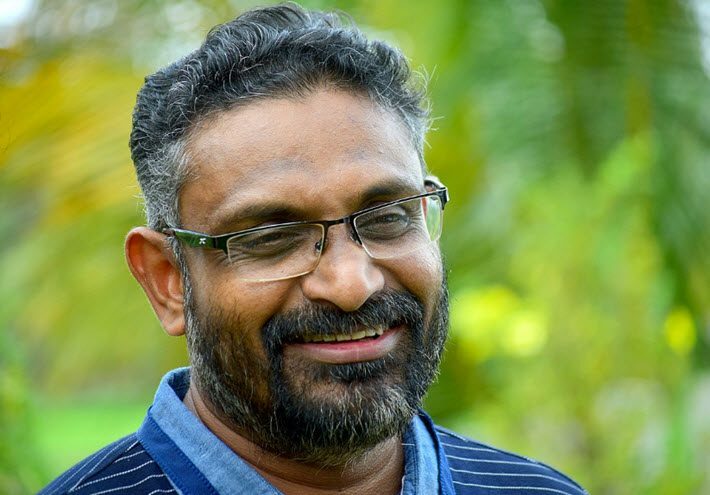 A new literature award, the JCB Prize goes to ‘Jasmine Days’ by Kerala author Benyamin who writes about the Middle East and is published by Juggernaut. India’s new JCB Prize for Literature has been awarded in New Delhi to Benny Daniel, an author who writes as Benyamin and whose Jasmine Days is translated from the Malayalam into English by Shahnaz Habib and published by Chiki Sarker’s Juggernaut Books, a two-year-old mobile venture familiar to readers of Publishing Perspectives. Said to be the most generous prize in India today, the JCB carries a purse of 2,500,000 rupees or US$34,103 and includes a trophy titled Mirror Melting by the artists Thukral & Tagra. The translator, Habib, also receives 500,000 rupees (US$6,823). The prize has been created this year under novelist Rana Dasgupta’s literary direction not only to draw attention to contemporary Indian fiction, but also “to introduce readers to works of Indian literature in languages other than their own,” according to the program’s media messaging. JCB is the manufacturer of earthmoving and construction equipment, a company with some 5,000 employees operating in Ballabgarh near New Delhi, in Pune, and in Jaipur. In terms of corporate responsibility programs, JCB works in areas of education and vocational training, primarily. Jurors for the inaugural prize, conferred on Wednesday evening in Delhi, are the novelist Vivek Shanbhag; the writer Priyamvada Natarajan; the entrepreneur and scholar Rohan Murty; and author-translator Arshia Sattar. 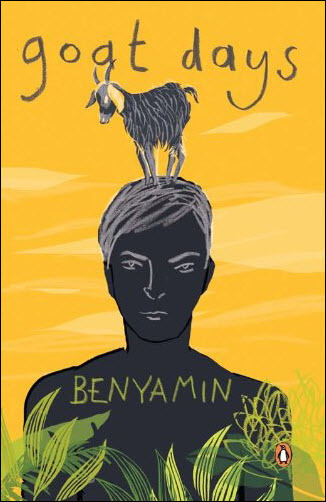 Benyamin, the winning author, is very popular in the region, a recipient of many awards whose best-known work is the 2008 novel Goat Days, originally published in serial form by the Mathrubhumi Illustrated Weekly, and later by Penguin (2012). 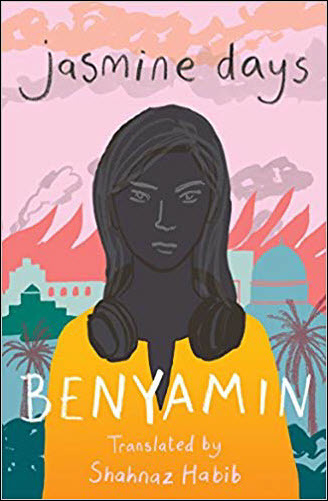 Although born in India’s southern state of Kerala, Benyamin lived in Bahrain between 1992 and 2013, and those years inform his writings about the Gulf region. Also from the jury, Natarajan, who teaches in astronomy and physics at Yale, is quoted, saying, “Jasmine Days captures the essential and active tension between inner and outer lives that pervades the diaspora, while dealing with the larger and deeper moral questions of our times. The jurors also said they were impressed by Shahnaz Habib’s translation of the Malayalam novel. More from Publishing Perspectives on book awards is here, and more coverage on the Indian market is here.